Do you talk to your kids about communication? 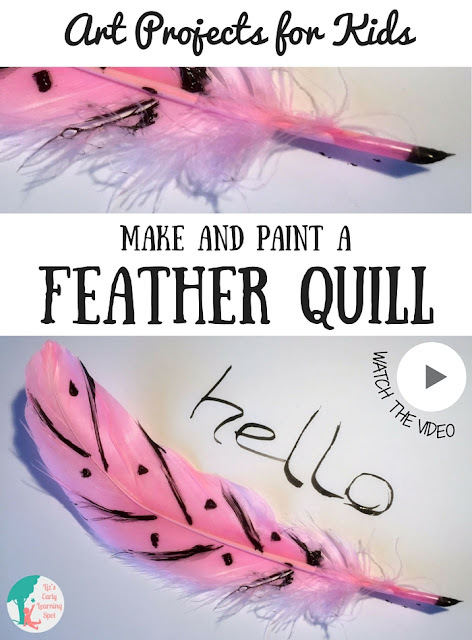 Using a feather quill to write really helps kids understand how much more difficult it was to communicate in the past. Pop over to Liz's Early Learning Spot to watch the video showing you how, and pick up the 'how to' resource sheet.